Today the identity of any organization is measured with the uniqueness they maintain through their website. No matter if you are having a non profitable business or a profitable one but the role of a website cannot be avoided in any case. You are bestowed with a virtual identity through your attractive and innovative website. Design Elements: Websites are planned to meet one particular aim. The thirst to stand as a separate entity motivate them to have a very innovative and unique website. It is very important to understand the requirement of customer at this phase. Everything that the website owner wants to convey to its user should be reflected by the website. Generally the features like fonts, colour selection, layout, fonts, images etc helps the person to visualize his imagination in reality. Efficient Coding- the code utilized in the website is of great importance. This code is behind the right and smooth functioning of any site. It is essential that you opt for hassle free code that make the site look attractive and helps in performing well. It is directly responsible for building the goodwill of your firm through the adorable site. Widening reach- the competitive online market is full of attractive websites which are showing similar features. It becomes equally essential that the customer base should be widened with the aid of SEO (Search Engine Optimization). Content of the website has a great role to play as it is solely responsible for increasing the reach of the site. 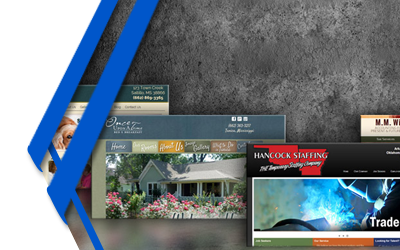 Custom web designing for your website builds the impression for longer.